Focusing on Kitchen and Bathroom design, our design workshops facilitate a deeper understanding of these two key areas of your home. 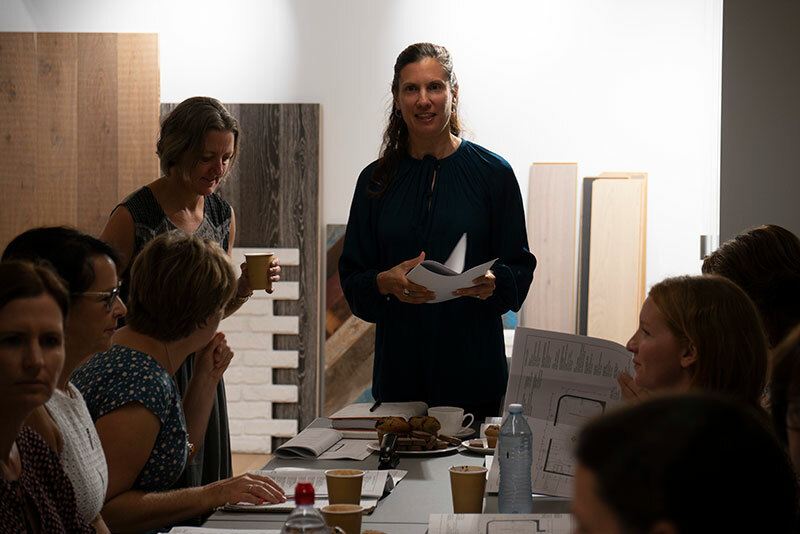 These design workshops step you through the methodology used by Natalie when working with clients, to ensure an outcome that is both functional and aesthetically pleasing. Please get in touch if you are interested in attending our next workshop. 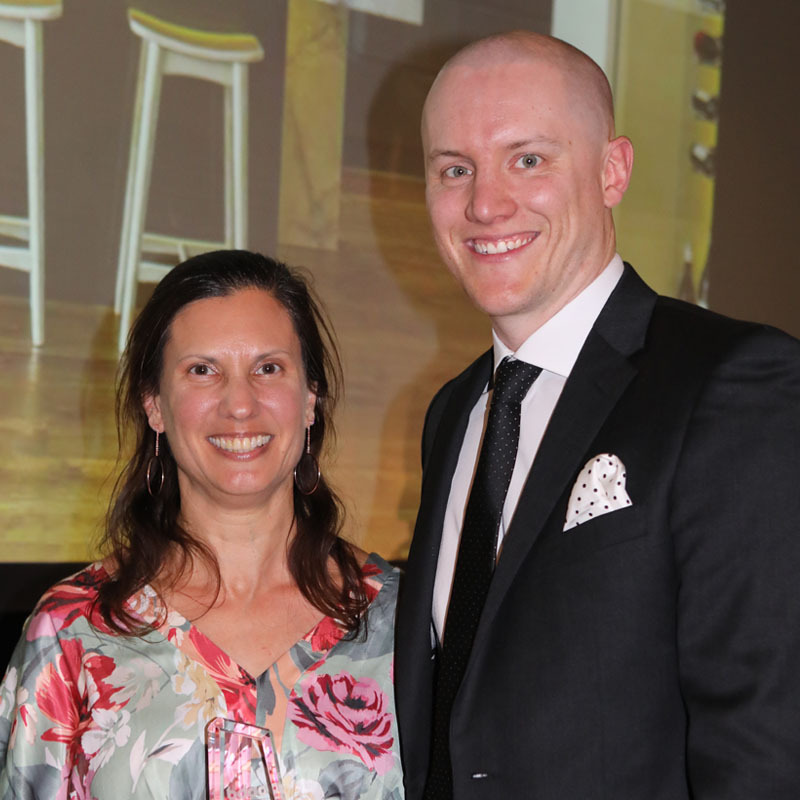 As the director of Look Design Group I am passionate about ‘giving back,’ not because I can afford to give freely of my time, but rather because I have experienced adversity myself and know what it feels like to need a helping hand. I therefore feel morally obliged to offer assistance wherever possible on pro bono projects, particularly indigenous housing projects. My current pro bono project is for Deciding to Make a Difference, providing assistance with the design of a community dialysis building for the Jilkminggan NT community. 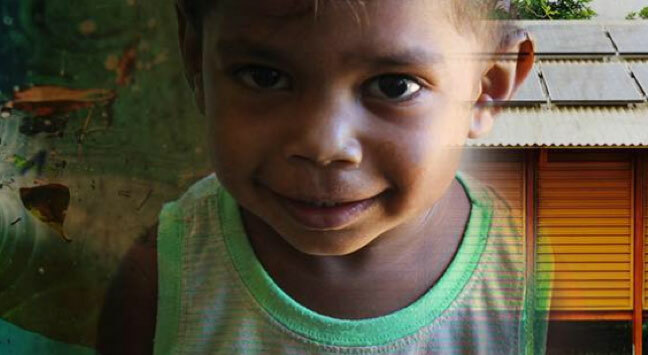 Remote Aboriginal communities like Jilkminggan experience third world conditions without proper access to water, power and sanitation. Please get in touch if you are interested in supporting this worthwhile project. 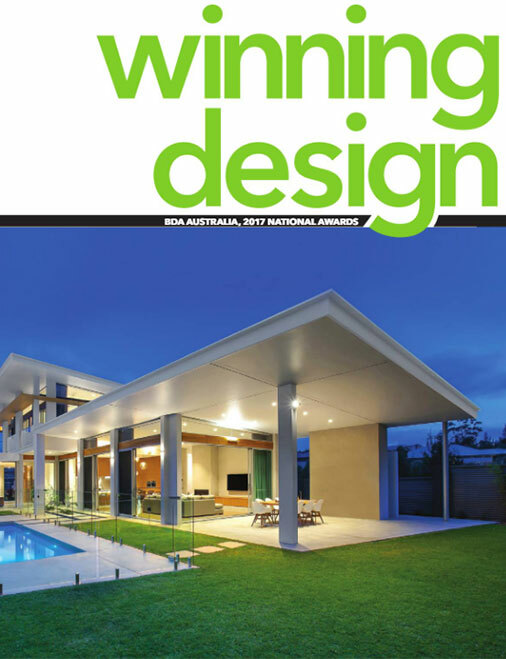 Look Design Group has been the recipient of numerous design awards, for both Building Design & Interior Design. Here is a snapshot of our most recent awards and projects. 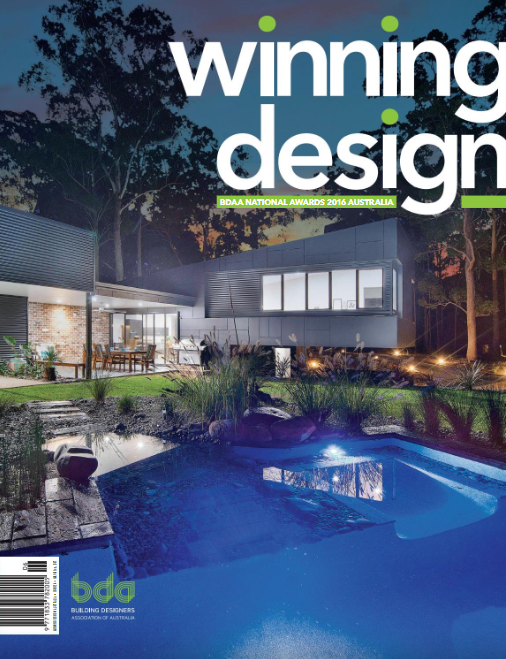 Look Design Group is passionate about creating Small Lot Housing Designs (homes on sites less than 350m2), enjoying the challenges associated with providing sustainable and creative solutions that address urban sprawl. 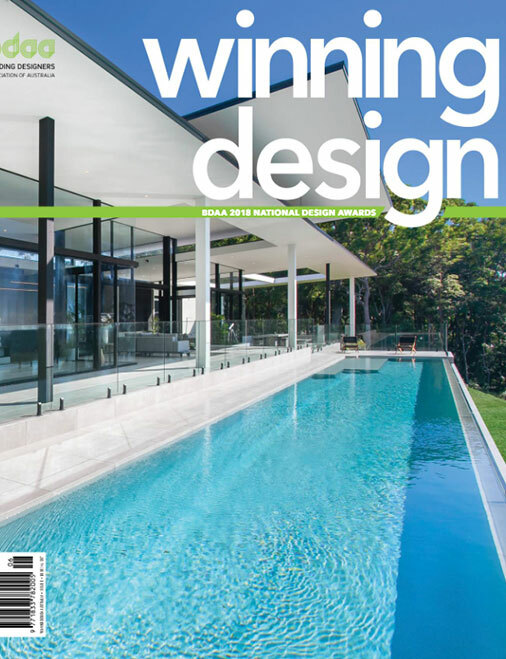 Find out what our principle Natalie Andersen was thinking when addressing the challenges associated with renovating this compact semi in Clovelly and turning it into an Award Winning Design. Please get in touch if you are interested in creating an awarding winning small lot housing design for your site. 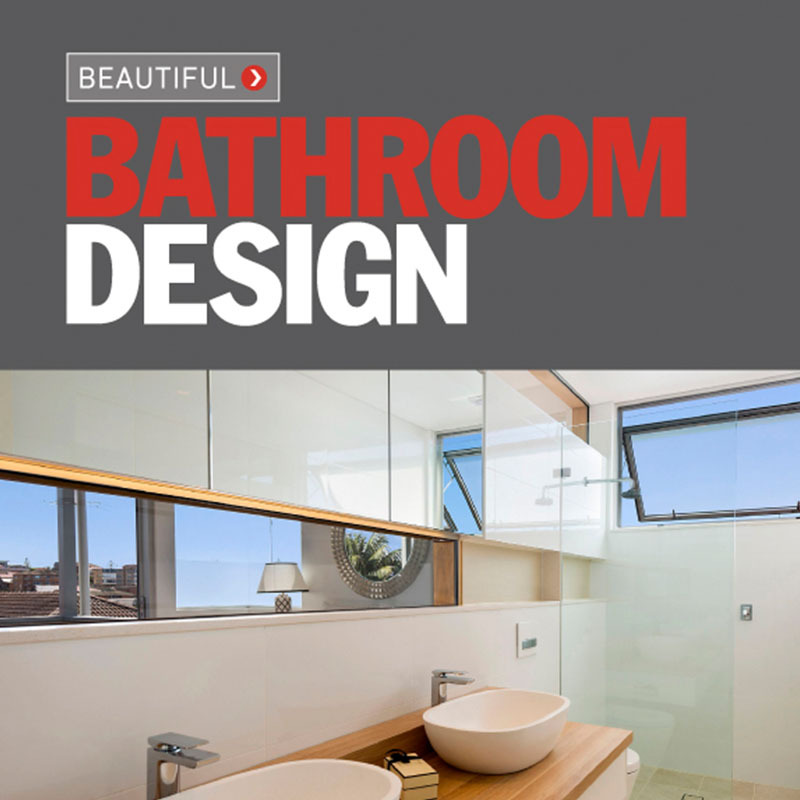 Bathrooms and kitchens are substantial investments when building or renovating, but if designed well they will add much more than their equivalent value to your home’s resale value. 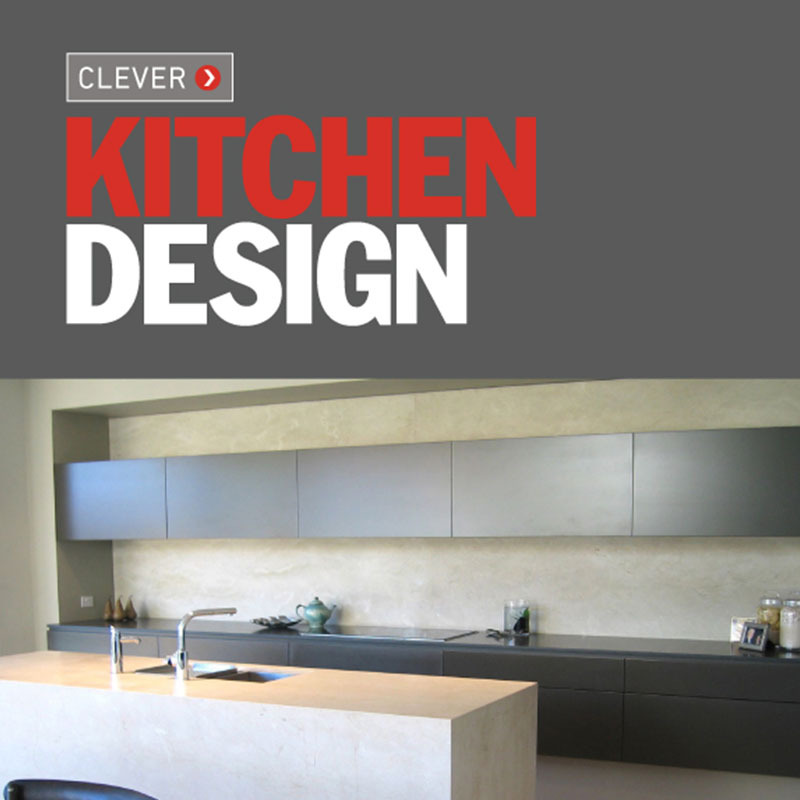 Our Beautiful Bathroom Design and Clever Kitchen Design guides step you through the methodology used by Look when working with clients to ensure an outcome that is both functional and aesthetically pleasing. Contact us via our contact page for your free copy.